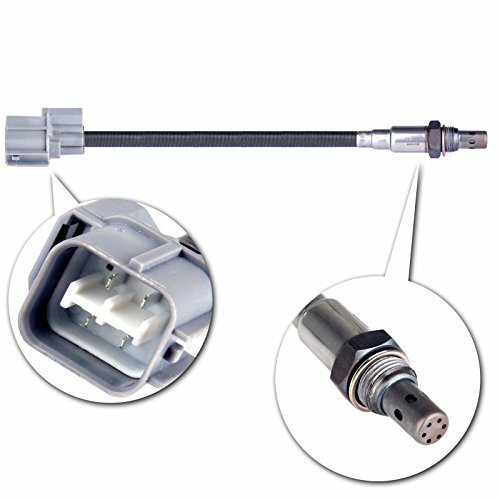 Note: Better to check the original oxygen sensors and compare with the items before purchasing, in case of ordering a wrong part or making any inconvenience. WHAT YOU GET - 1 Piece of Oxygen Sensor & "1 YEAR" warranty and 100% satisfaction aftersale services and technical assistance. Buy with confidence!